One face forward, another facing back: you’re looking at Jirondai, the legendary shaman with two faces. He gives his name to the Jirondai Project, which brings together the past and future – by recording ancestral sounds with an ‘electro-modern’ twist. It’s estimated that a native language is lost every two weeks. 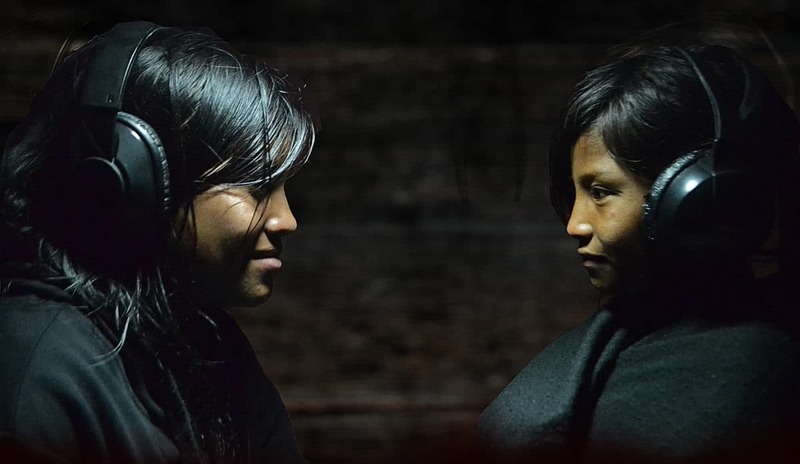 Jirondai Project exists to keep hold of languages – and the cultures they’re part of – by preserving them in entrancing audiovisual recordings that ensure the sound of the present remains a thing of the future. The project started in 2005 as a research study, after musician and journalist Luis Porras Mora left his home in Costa Rica to spend time in South Dakota. There, he met descendants of the Sioux and Pine Ridge community – prompting him to look more closely at his own heritage. 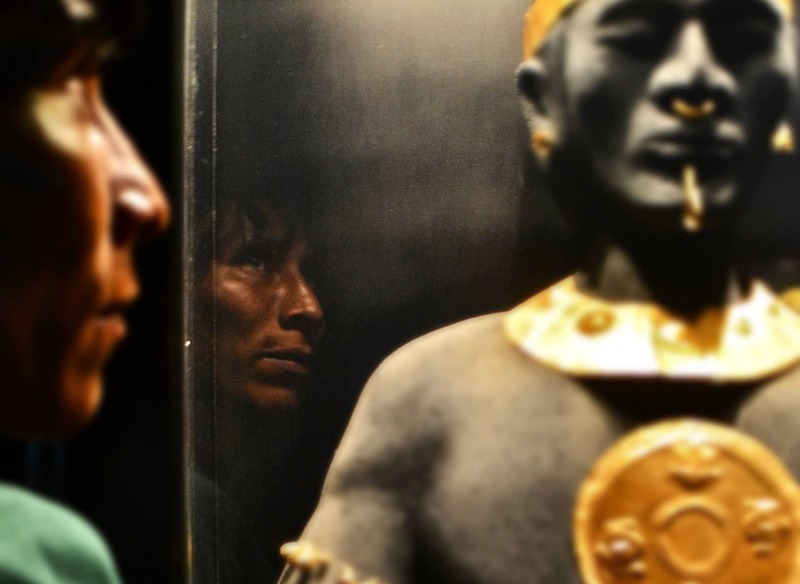 He returned to his roots in Costa Rica to research the culture of indigenous communities whose future is under threat. 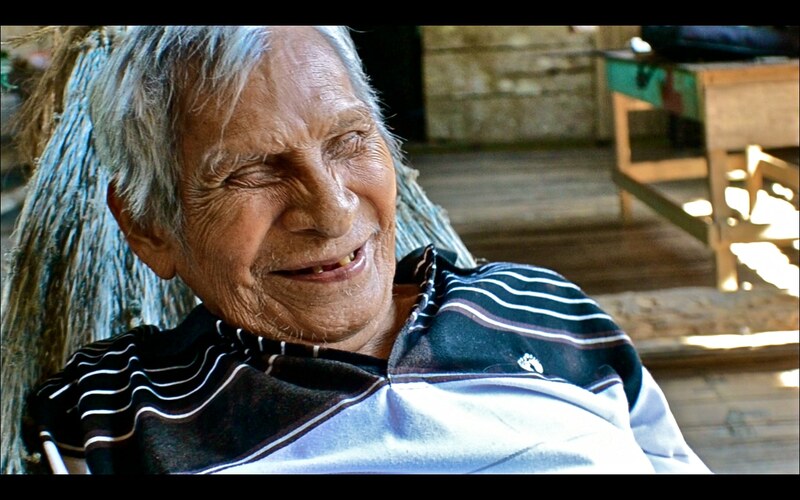 Together with his friend Alexis Rodriguez, an indigenous Ngäbe-Buglé singer, he set out to find recordings, so they could be collected and compiled into a bank of cultural wisdom. But why dig out old recordings when new ones could be made? They quickly found that the speakers and singers from these cultures were keen to collaborate on brand new recordings with a different kind of sound. 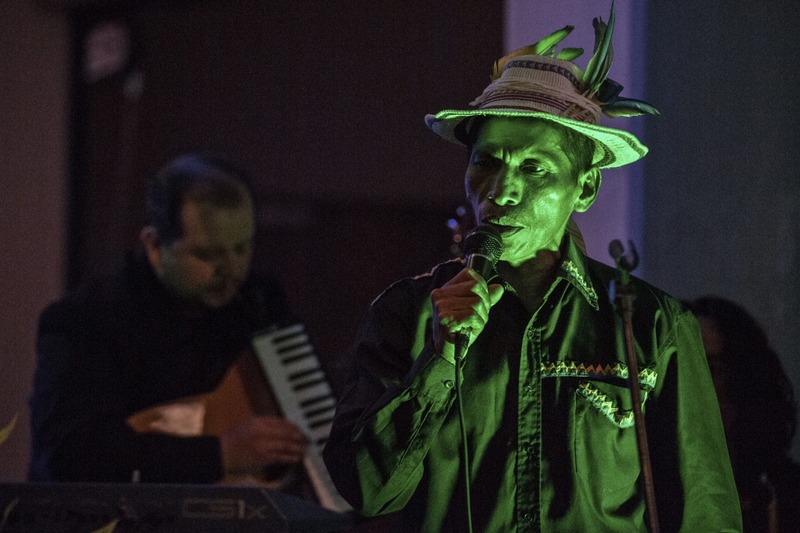 Luis and Alex worked with musicians and storytellers to blend traditional language and songs with synths and keyboards to create something altogether new and relevant. Sourcing recording equipment from friends, Luis and Alex spent time with indigenous communities in the coastal areas of San Vito and Talamanca. 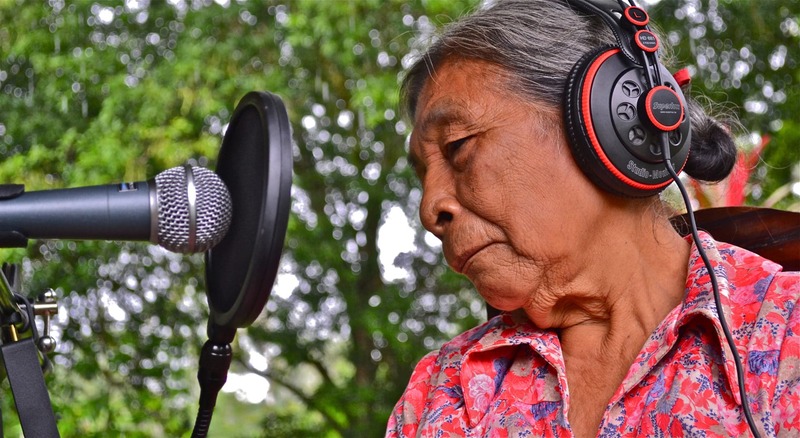 They began recording their words and songs, their day-to-day life, and their natural environment, and mixed them with electronic sounds to create mesmerising immersive videos of traditional life and legend. With a growing network of musicians, sound technicians and cultural leaders, what was once a research project grew into its own cultural hub. 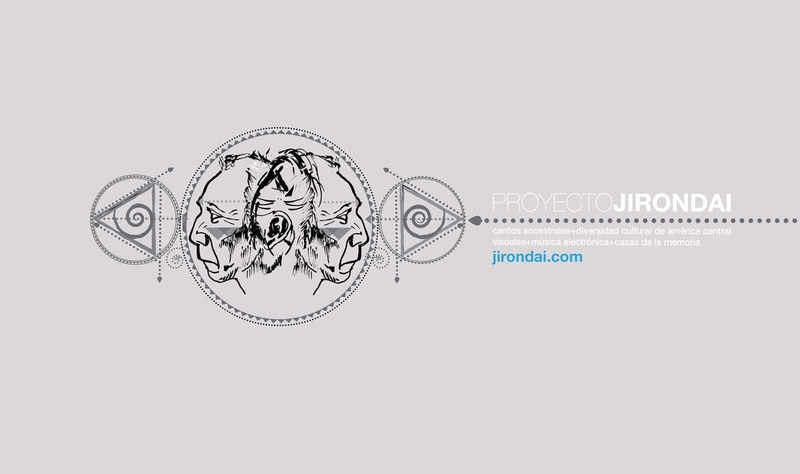 Jirondai began putting on concerts and uploading their recordings to Bandcamp. So far, their hundreds of recordings and three albums capture eight different languages, and they have performed over 200 times. And thanks to a partnership with LEAF Community Arts – a nonprofit that works with teaching artists and culture keepers around the world – indigenous artists involved in Jirondai’s work also perform at LEAF’s biannual world music festival in North Carolina, USA. They now have three ‘culture keepers’ working with young people in communities across Costa Rica. 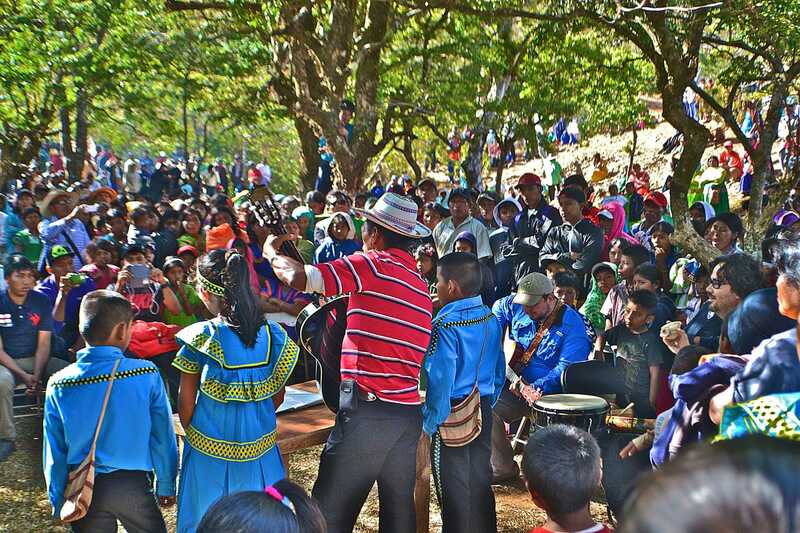 A music school in Talamanca teaches children their Bribri heritage; a singer and researcher in the South works with children in public schools teaching Ngäbe music and mother tongue; and in the highlands of Chirripó a Cabécar elder teaches music and traditional medicine. Also making strides across the generational divide is their newest partnership project, New Voices + Old Words (Nuevas Voces + Antiguas Palabras). Together with Cooperación Española, Jirondai are connecting young creators with their elders to create video, audio and photography from their encounters. With one of Jirondai’s faces firmly on the future, it’s no surprise that Luis and the team have big plans for what comes next. They’re working on new ways for modern technology to unlock the richness of tradition – and their next stop will be a smartphone app that compiles recordings and teachings of languages, music and dance. AtlasAction: Buy the digital album, follow Jirondai on Facebook, or get in touch to volunteer with the project. Tags: Awareness raising, Communication, Community, Conservation, Culture, CultureFutures, Discrimination, Empowerment, Human Rights, Identity, Language, Media, Music, Poetry, Storytelling, Women, Youth.